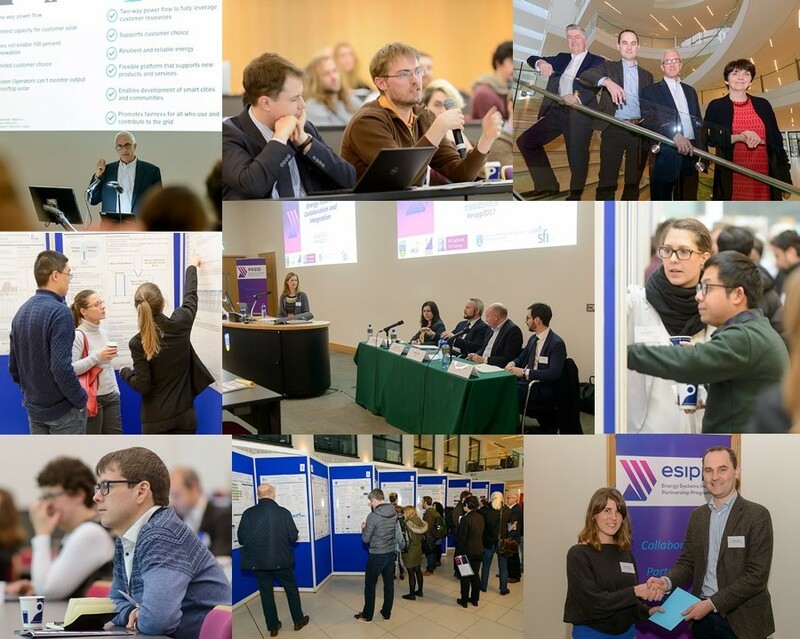 The ESIPP Symposium "Rethinking our Energy Future: Collaboration and Integration" took place on Thursday 30th November 2017. The event featured a keynote speech from Mark McGranaghan of EPRI, along with presentations and posters from the ESIPP team, and finished off with a panel discussion "Targets for 2030 and the role of ESI" which was moderated by Lisa Ryan. The presentations and posters are available below. The symposium was very well attended by academics and industry representatives. We would like to thank all who attended and look forward to welcoming you back to future events.